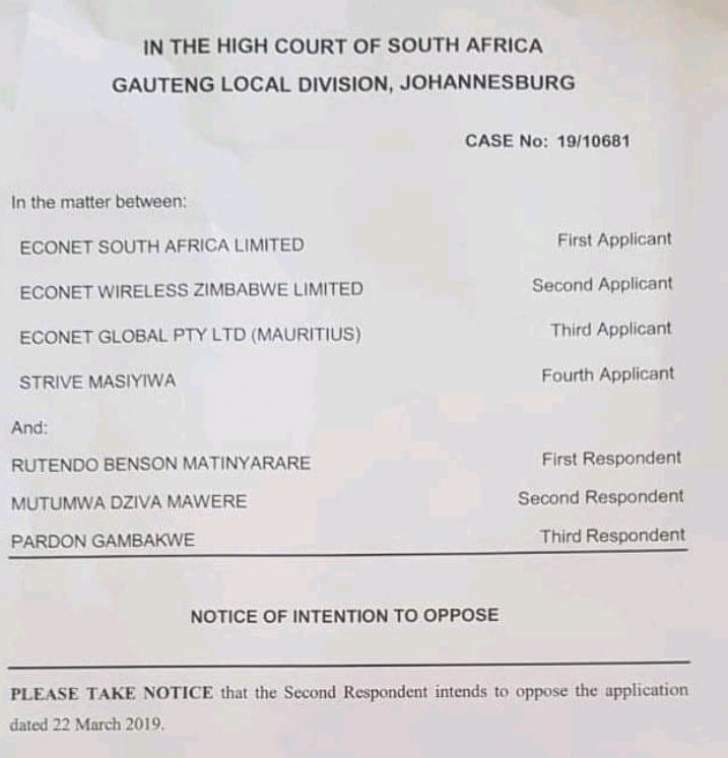 The South African High Court has not accepted an application presented by Douglas Mboweni on a technicality arguing that the respondent was the CEO of Econet Wireless Zimbabwe, and was not in a capacity to present Econet Wireless Global, Technomag reported. 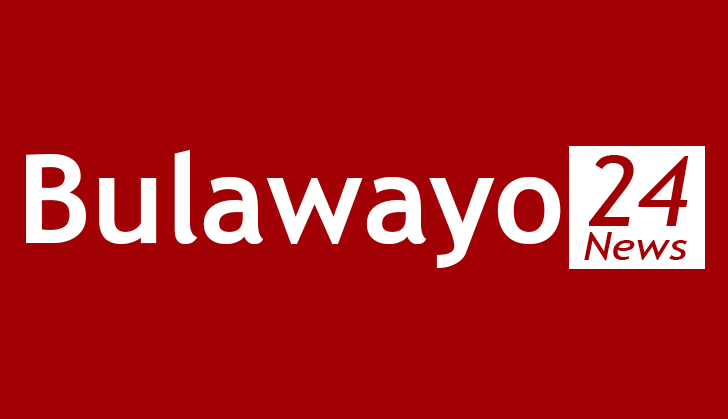 The stinging issue is about allegations made by Vlogger Rutendo Benson Matinyarare, alleging that Econet Wireless founder Mr Strive Masiyiwa was involved in the death of Zimra whistleblower Edward Matambanadzo, who was a clearing agent for Econet. Rutendo, himself, however, admits that there is no evidence to substantiate his claims against Strive Masiyiwa. However, Mr Douglas Mboweni's submission was questioned by the South African High Court on the basis that there was no authority granted to him to act on behalf of 3 companies in 3 different jurisdictions.